Residents are being warned to remain vigilant around gardens and long grass with a number of snake sightings and people being biten by spiders recorded. As the weather heats up, Ambulance Service NSW has received four Triple 0 calls from the Mt Druitt-St Marys area for spider and snake bites since July 1 – including two in just 24 hours. Colyton mother Lisa Provost is warning “parents to keep an eye out” for potentially deadly snakes now that the weather was warming up after she had to call out a snake handler. Ms Provost had a brown snake removed from her property on Friday after it was spotted in the backyard. A spokesman from the Ambulance Service said the creatures were out looking for food and a mate after their winter hibernation. 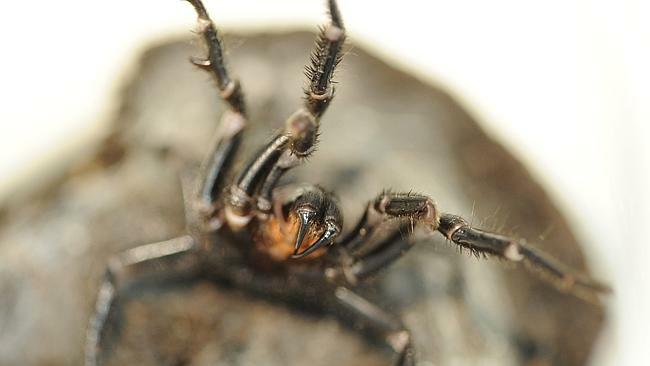 On July 18, a Minchinbury man was bitten by a spider. 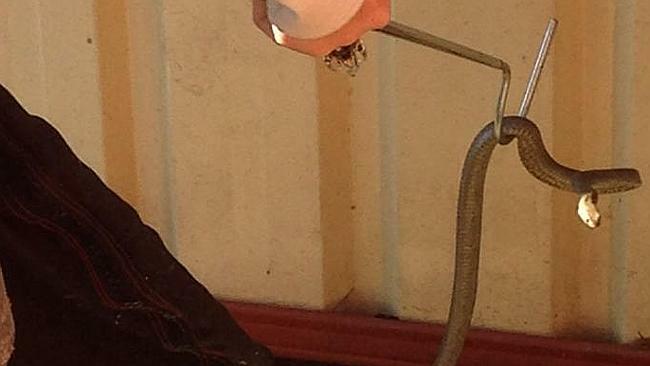 On August 27, a 26-year-old woman was bitten on the calf by a redback spider. The following day, a 40-year-old Erskine Park man was bitten on the neck by a white-tailed spider. And on September 12, a 39-year-old Erskine Park man was bitten on the hand by a snake. The spokesman said since July 1, paramedics had attended 38 Triple 0 calls for snake bites and 74 calls for spider bites across the state. 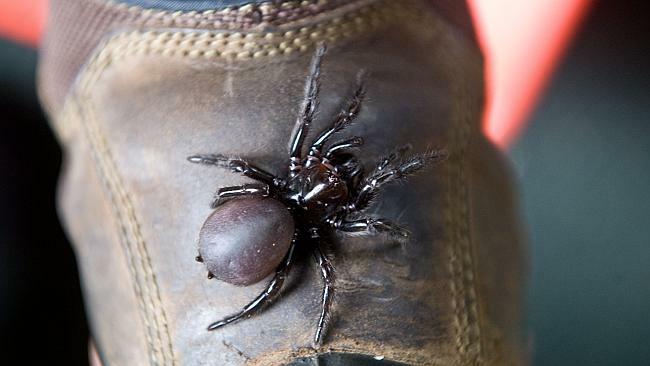 This season’s first funnel web bite was responded to on September 12 at St Ives Chase. Paramedics had previously experienced a busy spring and summer in 2012-13, responding to 288 calls for spider bites and 136 for snake bites across NSW. 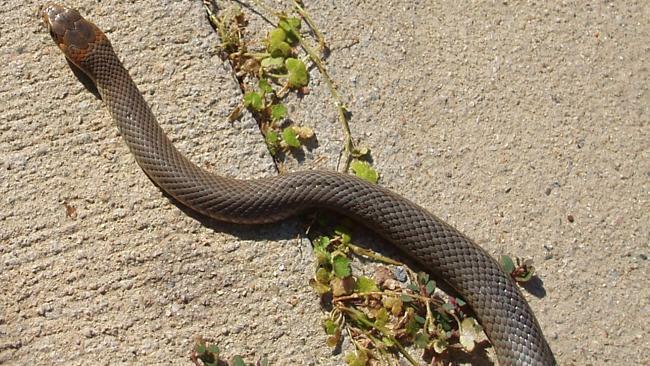 The NSW Office of Environment and Heritage advised snakes were not naturally aggressive and always preferred to retreat. They would only attack humans if hurt, provoked or cornered — most bites occurred when people tried to kill or capture snakes. “If people come across a snake in the bush, they are advised to back slowly away and leave the snake alone,” the spokesman said. Around the home, remove piled up debris from the yard and keep lawns mowed to reduce the potential for reptilian surprises. If you find a snake in your home or garden and would like it removed, call the NSW Office of Environment and Heritage on 1300 361 967 for contact details on licensed reptile handlers, or the Ask Environment Line at environment.nsw.gov.au. Alternatively, if you need assistance or advice on reptiles, contact WIRES on 1300 094 737, or go to wires.org.au. circumstances should a person try to catch the reptile for its venom. Hospitals have venom detection kits and will be able to test that bite site, determine the species of snake and administer the antivenom. Redback spider activity is also expected to pick up after their winter hibernation. Know what to do in an emergency situation. First Aid training in only 1 day with North Shore First Aid and CPR could save a life. We offer courses with online training options and practical, relevant information in our public training courses held at Chatswood RSL. We can come to you and train your staff in First Aid, CPR or Asthma and Anaphylaxis courses. Recently we have trained staff at a number of locations on the Upper an Lower North Shore including Hornsby, Ryde, Lindfield, Cremorne and Mosman. We tailor all our courses to your needs and always have satisfied, knowledgeable students at the end of our 1 day courses. We also offer 2 hour CPR updates for the years when you do not need to update your Apply First Aid certificate. Please contact Ian @ North Shore First Aid through email [email protected] if you would like more information. Online White Card Chatswood – get qualified now.Hornsby First Aid course – know what to do in an emergency.